Recently Lenovo VP confirmed on Weibo about Lenovo's new phone Z6 pro that it will be coming this month and it will be powered by flagship chipset Snapdragon 855. He also confirmed the date, the phone will be unveiled on April 23 at an event in Beijing, China. 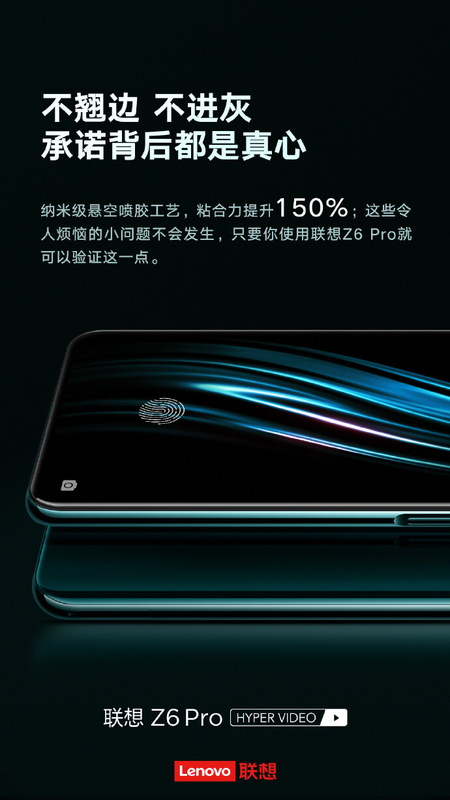 Now the Lenovo's VP has also shared on Weibo that the Lenovo Z6 Pro will come with 5G. 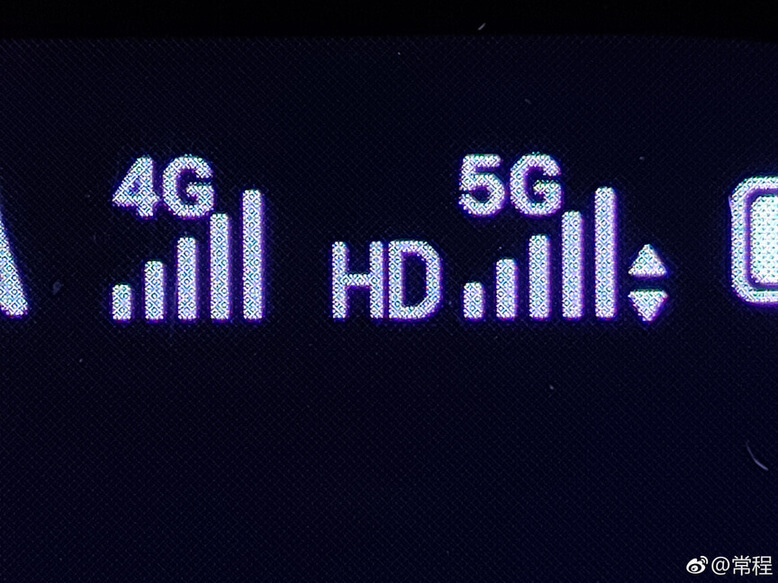 The image that the Lenovo VP shared on Weibo confirms that the Lenovo Z6 Pro will support both 4G and 5G connectivity at the same time. It also means that the Lenovo Z6 Pro will be the first Lenovo phone to feature 5G. The image also confirms that the phone will come with dual SIM slots. Lenovo Z6 pro might have only one sensor on the back. Lenovo Z6 pro will have HyperVision camera that will be able to produce 100 MP images and will have features like Super Steady Shot, Super Night View. 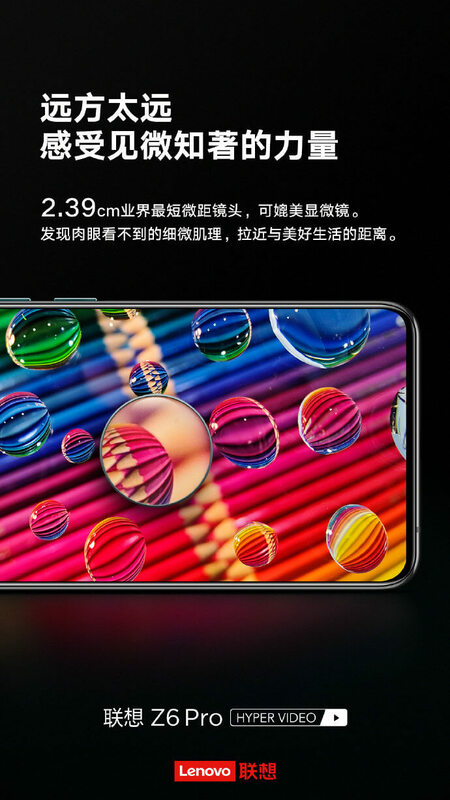 Lenovo Z6 pro will have a 2.39cm super macro lens and is expected to feature a notchless display.